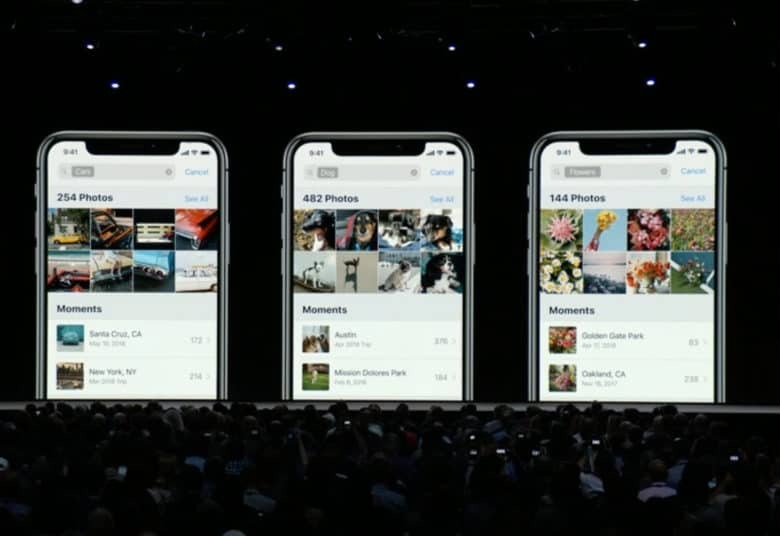 iOS 12 launched on September 17. The biggest iOS update of 2018 is finally here. After months of beta testing, Apple finally released iOS 12 to the public, making it available as an over-the-air update. The new iPhone and iPad operating system comes with tons of new features and performance improvements that will make even older devices faster than ever. Best of all, if you have a device that can run iOS 11, iOS 12 will work on it — no problem. Here’s how to download it. 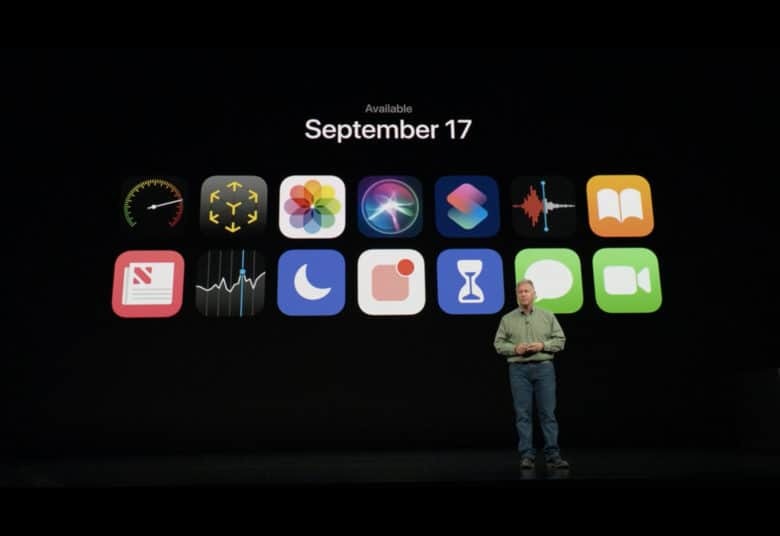 iOS and macOS developers received a fresh batch of new beta updates from Apple this morning as the company prepares to launch its new software this fall. And the general public got a new iOS beta too. macOS Mojave beta 9 and iOS 12 beta 11 can be downloaded from the Apple developer center immediately. 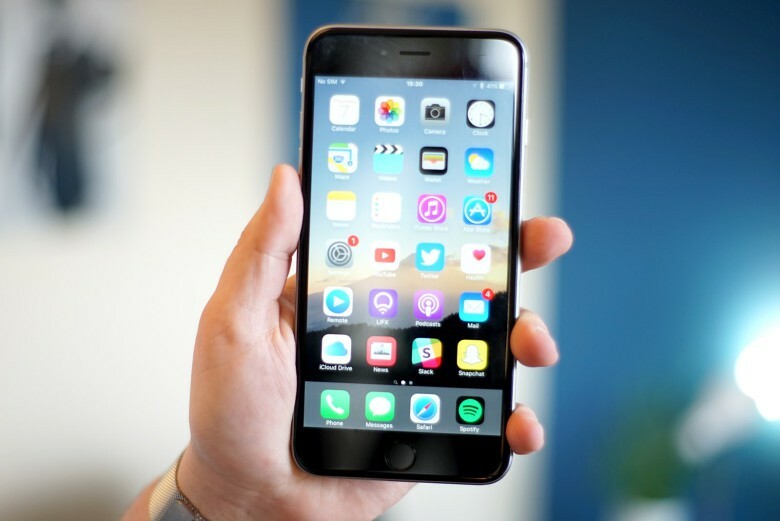 The updates bringing a host of bug fixes and performance improvements to the iPhone and Mac. 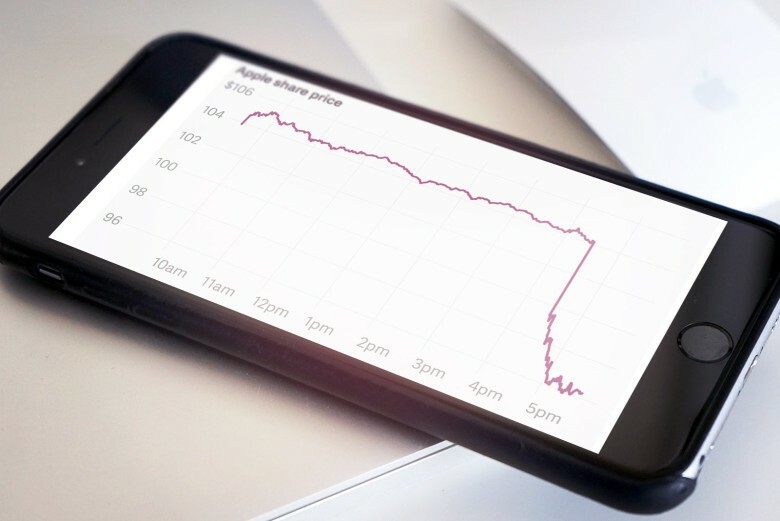 Apple rebuilt its Stocks app today too! Wall Street must have liked what it saw during Apple’s WWDC 2018 keynote this morning because the company’s stock has shot up to a new all-time high. 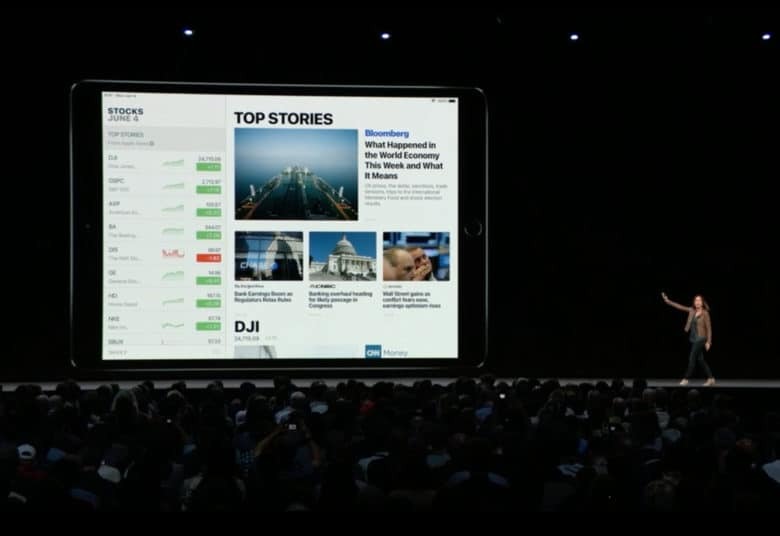 Tim Cook finally got his way — the Stocks app will appear on iPad in iOS 12. 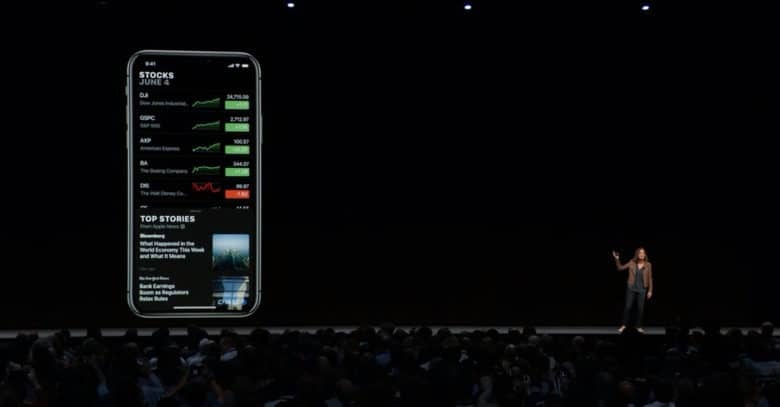 And the app also gets a bunch of improvements, so that Stocks might no longer be the first app you hide away in a “junk” folder when you get a new iPhone. This iOS 12 concept will get you hyped for WWDC. The grand unveiling of iOS 12 is less than two months away and if it’s anything like this concept, the iPhone X might be set to go to an all new level. In this superb new iOS 12 concept by the folks at iUpdateOS, the iPhone X borrows one of the Apple Watch’s best features for an always-on display. 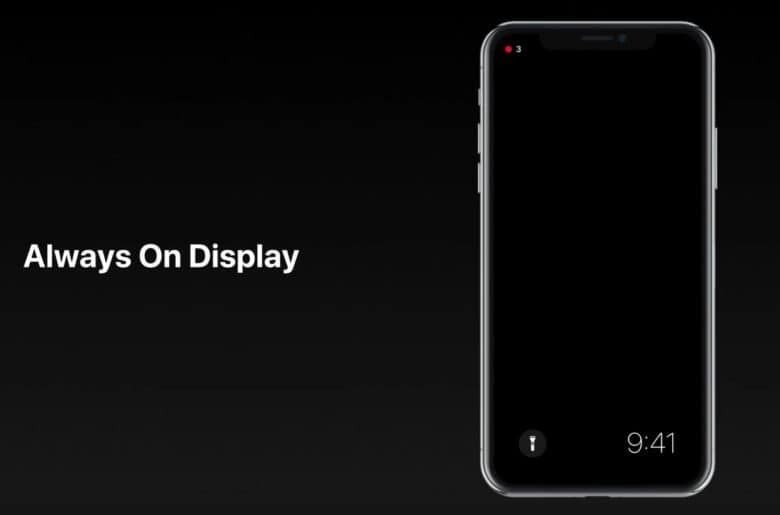 Dark Mode also makes an appearance, along with group Facetime calls and a whole lot more. Apple's stock is on the rise. 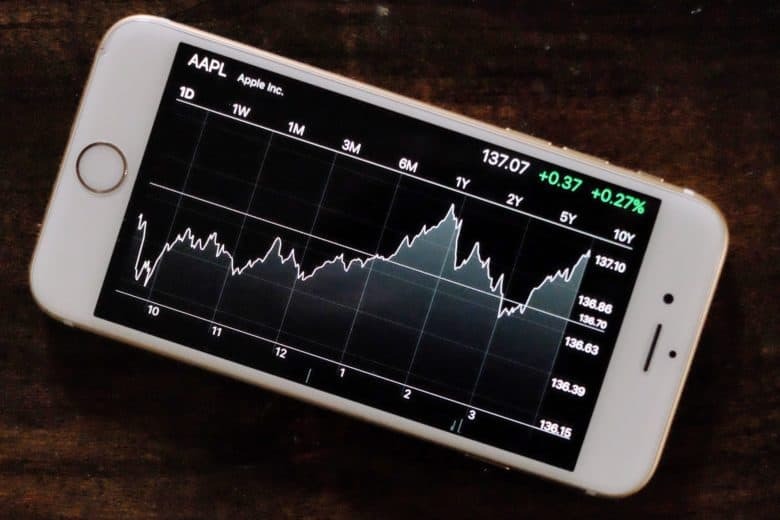 A day after Apple stock set a new all-time high mark, the company’s shares did it again, closing Wednesday at a new record. At the end of trading today, AAPL closed up 0.37 percent at $137.11 per share, beating yesterday’s high of $136.68. On March 19, the world’s most valuable company will join the world’s top stock index. In a feat of great irony, Apple is replacing none other than AT&T on the Dow Jones Industrial Average this month. And even if you don’t care about the stock market, for Apple it’s a big deal. 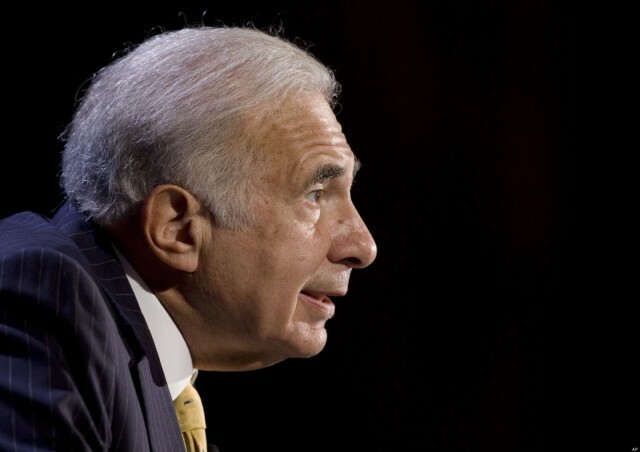 Carl Icahn is coo-coo for AAPL. 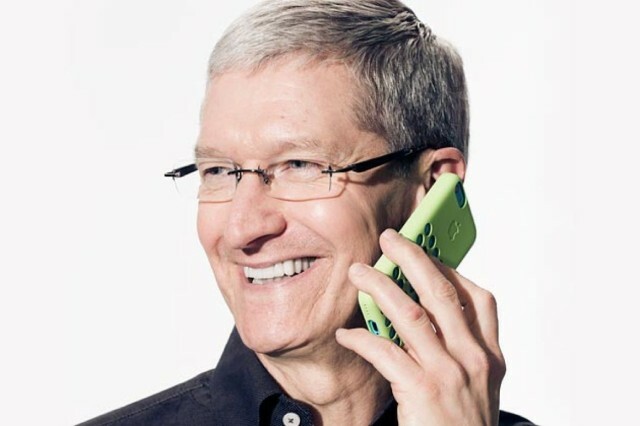 Apple just had a killer quarter. In fact, it was the most profitable quarter for any company in history. As such, Apple stock is up 5 percent since Wednesday trading.